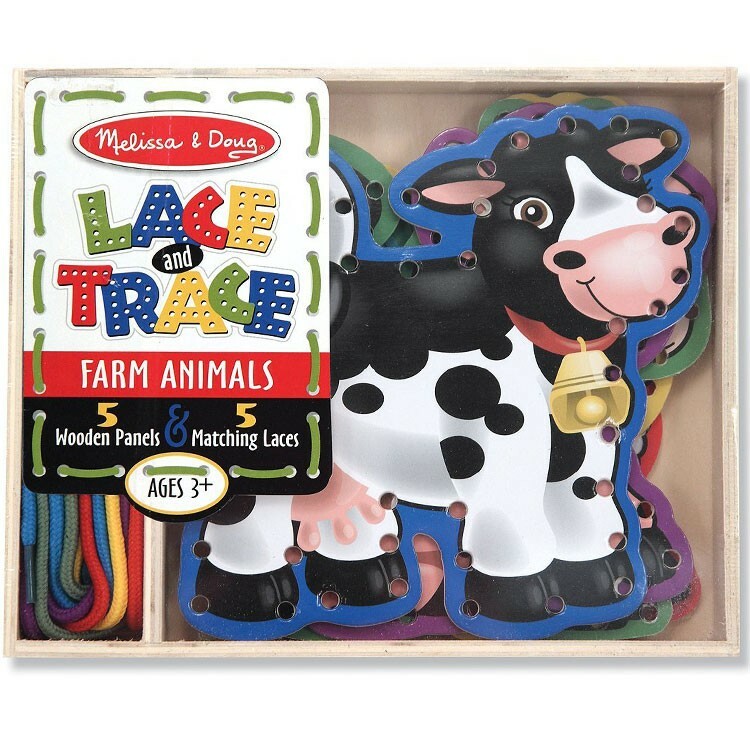 5 double-sided panels with cute farm animals plus 5 color coordinated laces will keep your toddler or young child busy for hours! To lace us is MOOOcho fun! 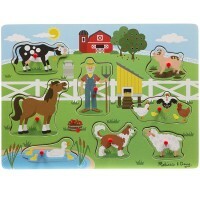 5 double-sided panels with cute farm animals plus 5 color coordinated laces will keep your toddler or young child busy for hours! 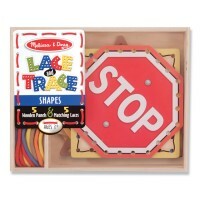 Farm Lace & Trace Panels by Melissa & Doug is a wonderful lacing toy that will help your children to practice their hand-eye coordination and small motor skills. 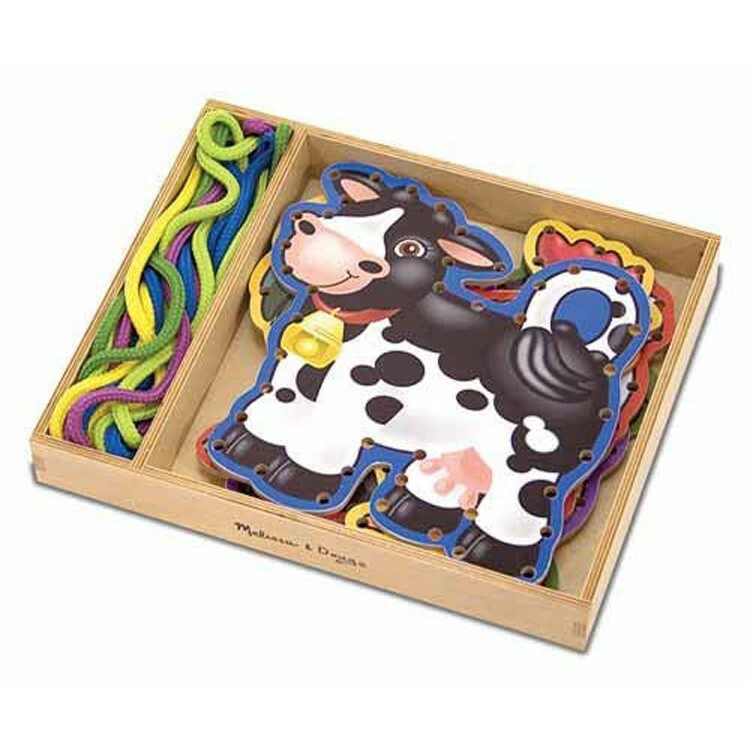 The lacing animal set comes with sturdy wooden box for easy storage and clean up. The Farm Lace & Trace Panels from Educational Toys Planet can be played alone or combined with other Melissa & Doug's Lace & Trace lacing activity toys. 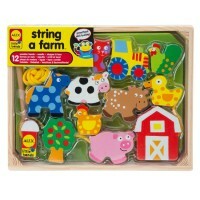 Dimensions of package 6.7" x 1.6" x 8.2"
Write your own review of Farm Lace & Trace Panels. 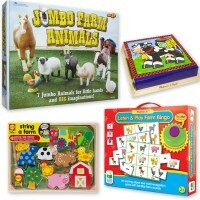 Rating: 5 Fine motor skills by Jessica G This is a great set for small children working on fine motor skills and farm animals. 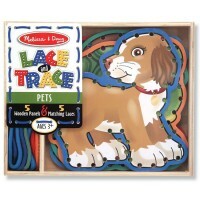 They can lace their favorite animals and practice their sounds as they do. Such fun! 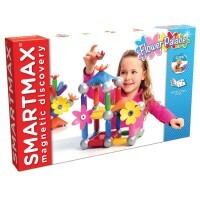 These types of toys are the kinds of things that kids play with for hours and never even realize that they are learning. BUT the skills that they learn while playing with it will serve them for a lifetime. 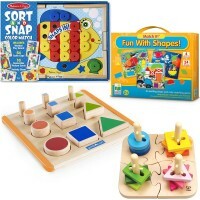 Rating: 4 by Trish, VA I ordered this for my great-niece, and had it send directly to her. From the photos of her playing with it--she loves it! 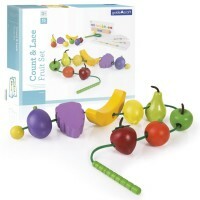 Rating: 5 by Sheila M., NV It's one of our children favorite toys. 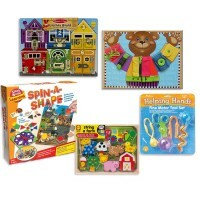 We ordered it for the preschool because of its high educational value and multi activities functionality.